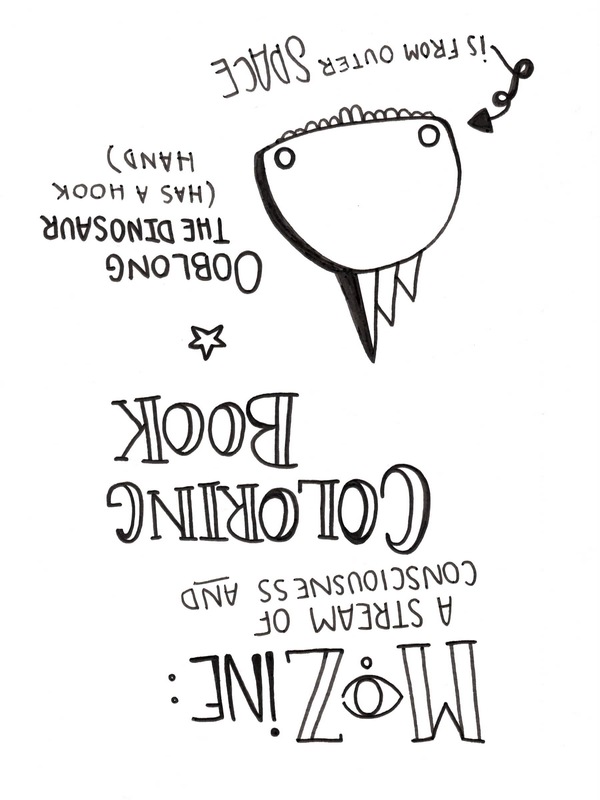 Our zines cover a range of topics, which can include a stream of consciousness/coloring book or a collection of adorable doodles. 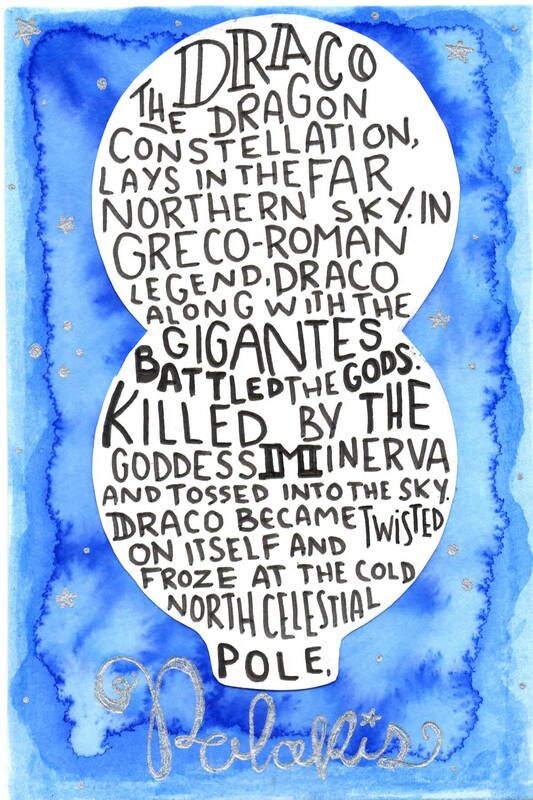 They are created by one or more artists and can explore abstract narratives or bring poems to life. Mainly they are a way for us to connect to ourselves, each other, and the world around us. I started making zines a couple years ago both as a creative outlet and as a way to make a more interactive piece of art. I like the idea of someone picking up one of my pieces, being able to hold it, get to know it, and create a connection to it for a moment. Also, zines are a less daunting canvas than actual canvas, so it’s easier to get started and keep creating. 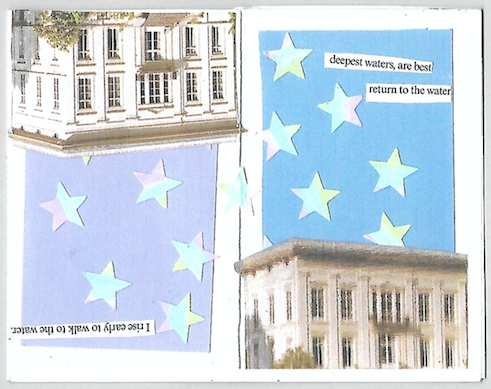 The best thing about making zines is the possibilities. The open-ended definition leaves space for anything to happen. The fluidity of the art form means that it can be anything, and is wholly accessible by anyone who can get their hands on a few simple supplies. Zines also have a great potential for collaboration for this reason, making them a favorite medium of the Moon Jellies. The biggest thing is just starting. Even if it’s random, don’t question what you put down on your page. Let yourself play, feel out your creative possibilities, and don’t let your own preconceived notions get in the way. 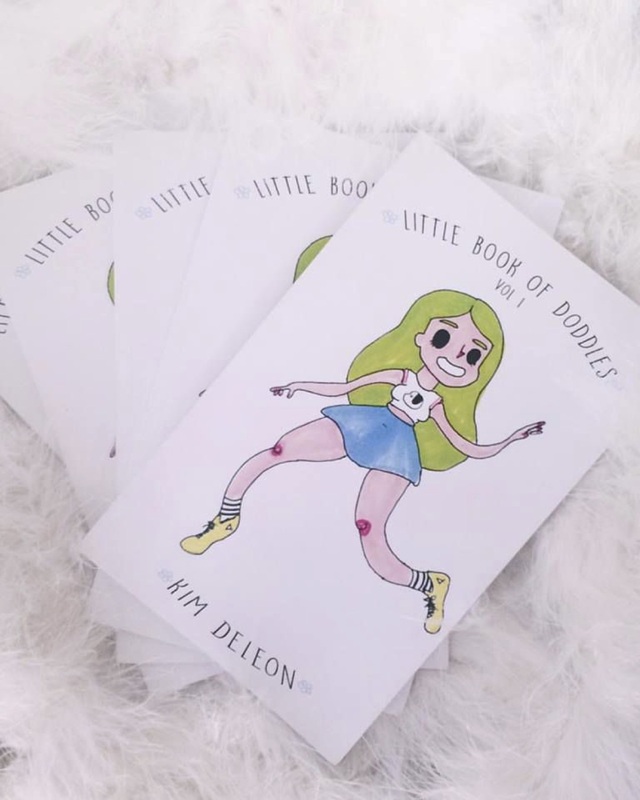 If you’re stuck in the idea phase, it can help to create in a group of others who are also into zine making, so gather some friends and start collaborating!